Priced to sell! 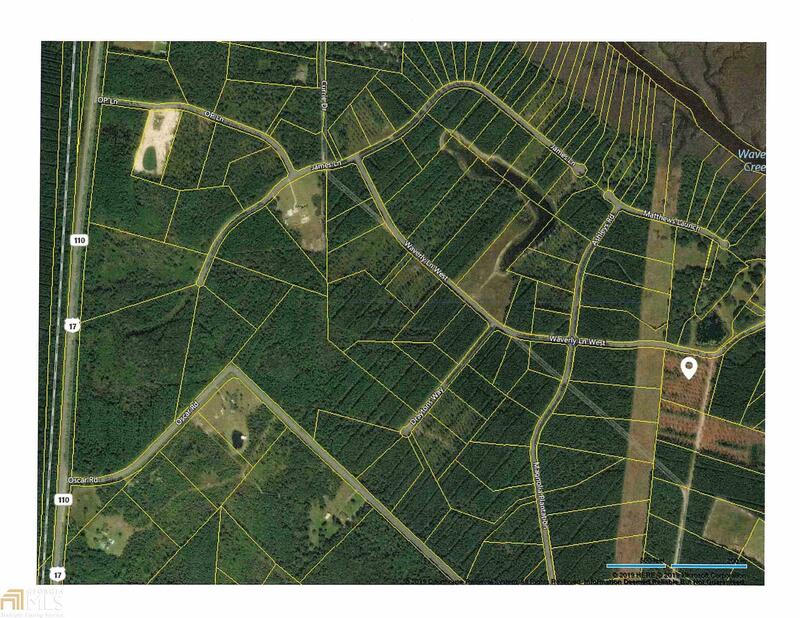 Large 5.07acre lot in Middleton Plantation - nearby shopping and entertainment in historic downtown Brunswick, GA. Covenants and restrictions available upon request. Start your dream life in the Golden Isles at this low price opportunity!